TransCore designed and implemented the nation’s first express lane system managed by dynamic pricing. 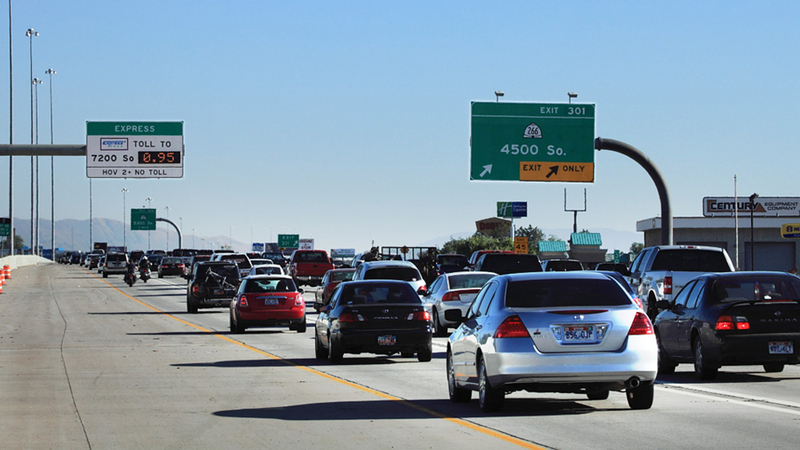 In the decades since, express lanes have become more prevalent throughout the United States as agencies seek to improve mobility and maximize existing infrastructure capacity. 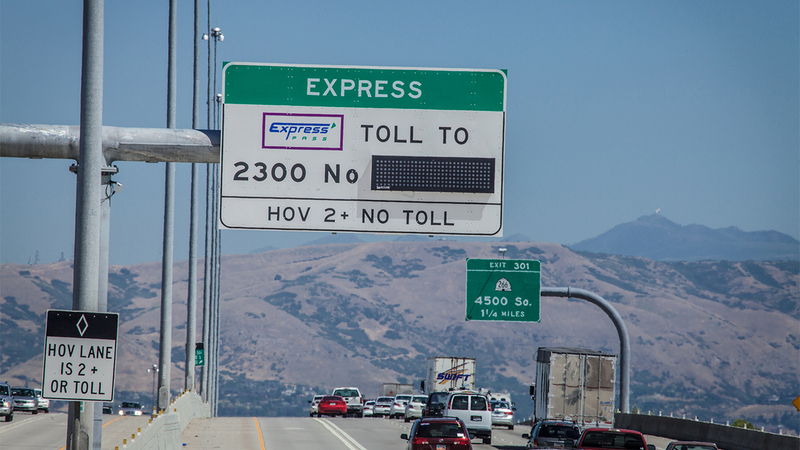 Today, TransCore toll systems manage the vast majority of express lanes in operation across the nation, including those throughout California, Utah, Minnesota, Texas, Virginia and Florida. 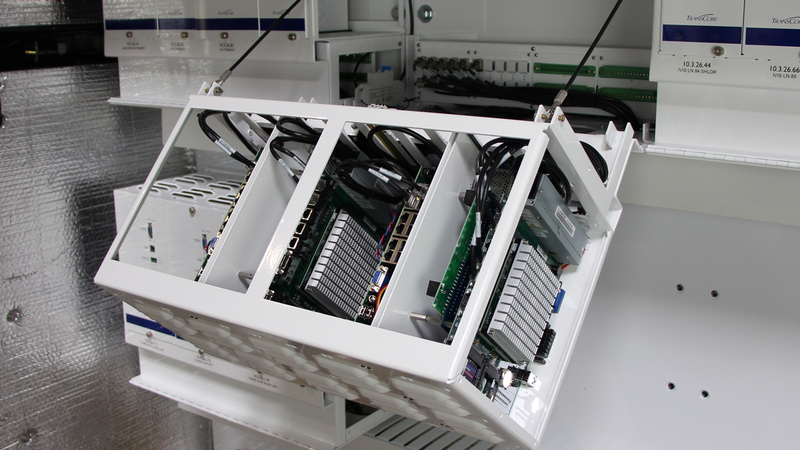 Infinity Express utilizes the proven Infinity Digital Lane System hardware and system architecture. Infinity Express is designed to utilize RFID and/or video tolling technologies to accurately identify vehicle entry and traversal through express lane corridors. Infinity Express dynamically calculates toll rates based on real-time traffic congestion or time-of-day operations. The Infinity Express dynamic pricing engine and trip building modules take specific roadway design and agency business rules into consideration before accurately advertising and then assigning a final, single toll for each vehicle trip. Real-time monitor of all transaction detail, system alerts, reports, MOMS work orders and real time health status and data coming from the lane system equipment. The system also includes the Digital Video Auditing System (DVAS) installed in every lane and allows detailed independent auditing of every transaction in the system. Infinity Express is architected to seamlessly integrate with traffic management systems. 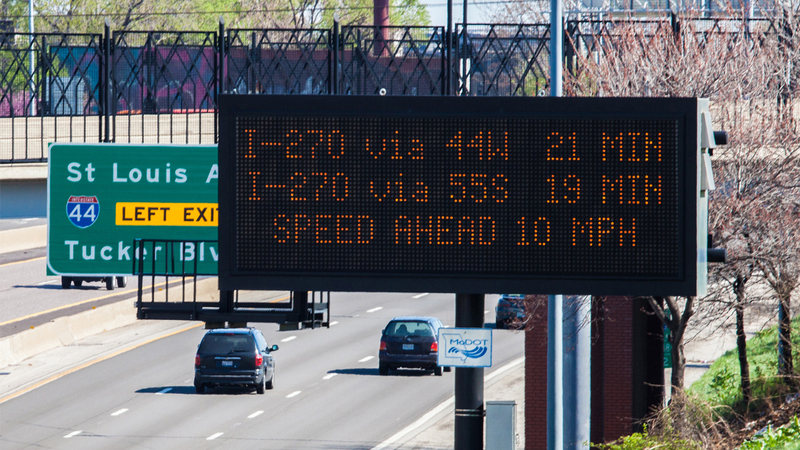 Infinity Express integrates with TransCore’s Advanced Traffic Management System, TransSuite ®, which allows agencies to monitor real-time traffic conditions and congestion throughout express lane corridors for efficient incident management and dissemination of critical information. 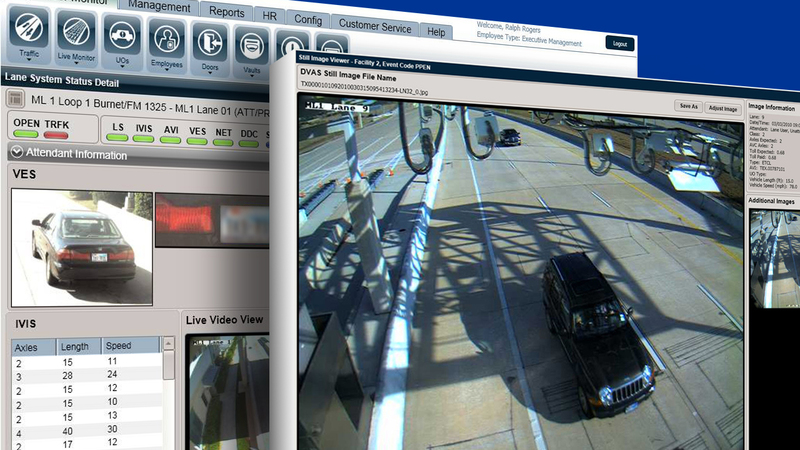 A single Video Capture and Recognition System (VCARS) unit includes fully redundant hardware components and cameras that provide overlapping fields of view, resulting in improved overall system accuracy and revenue capture. 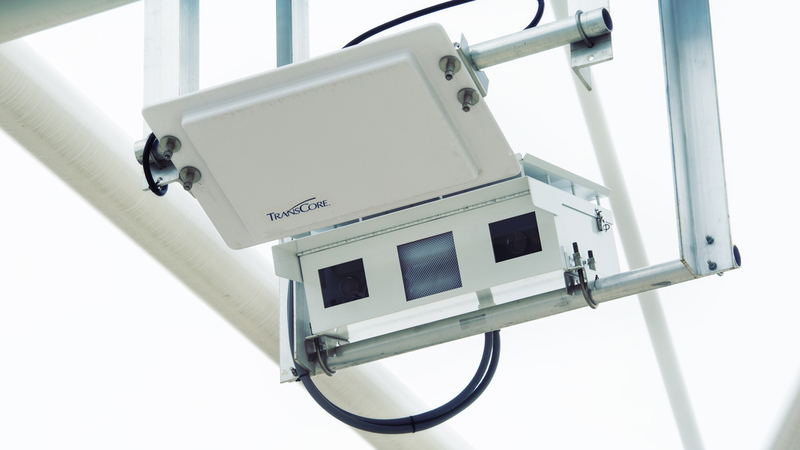 The Plate Processing System TM (PPS) then uses all available VCARS images from different viewing angles to provide a more accurate final optical character recognition (OCR) result for each captured license plate. Infinity Express utilizes in-pavement and/or overhead sensors to provide accurate vehicle detection and classification. 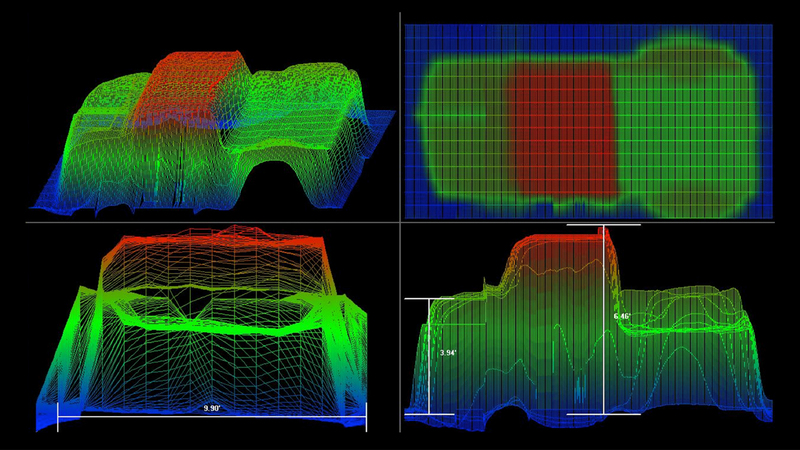 The Infinity Vehicle Classification (IVC) system combines independent data from the in-pavement Intelligent Vehicle Classification System (IVIS) and the overhead Optical Profile Unifying System (OPUS) to accurately detect and classify vehicles.